No lie, I'm here because someone left a piece of paper under my windshield wiper in a Short Pump, VA Wal-Mart parking lot (Richmond, VA) with this site's URL on it, and "BTW nice G8". Ha, it worked. So I am into cars and modding like pretty much everyone on here. I'm a medical technologist (starting Tuesday actually!) breaking out into my career and maybe trying med school in the near future. TRYING ha. 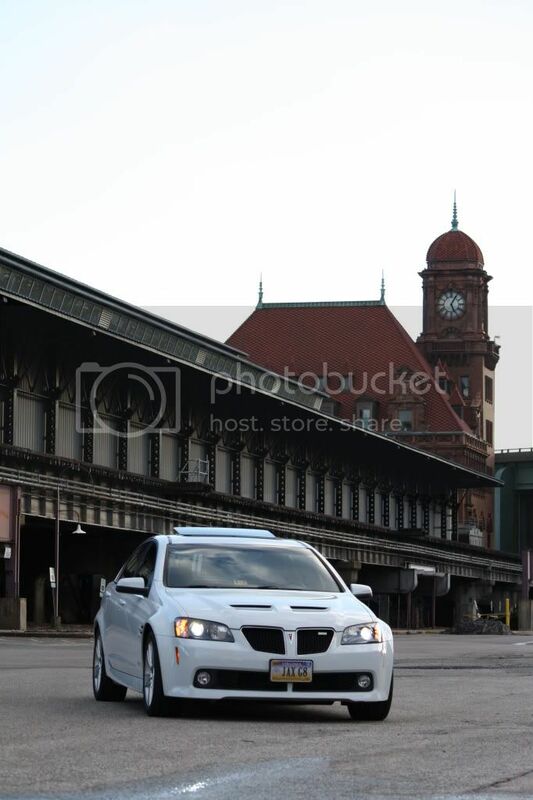 I own a white 2008 Pontiac G8 GT and it's my everyday driver anywhere I go. I love driving and I love driving this G8 more than any other car I've gotten into (Can't say I've gotten into any supercars tho). Even though the pics don't show it, I've added offset double stripes to mimic the Vauxhaul VXRA Bathurst Ed. out of the UK. Took some getting use to but I love it now. All I need now is a supercharger ha. I'll post a complete photoshoot in another topic that's appropriate, but here's a couple. ^reppin' my college car club, Madison Motorsports, homemade this badge out of plastic! Thanks to whoever showed me the site! car looks sick. 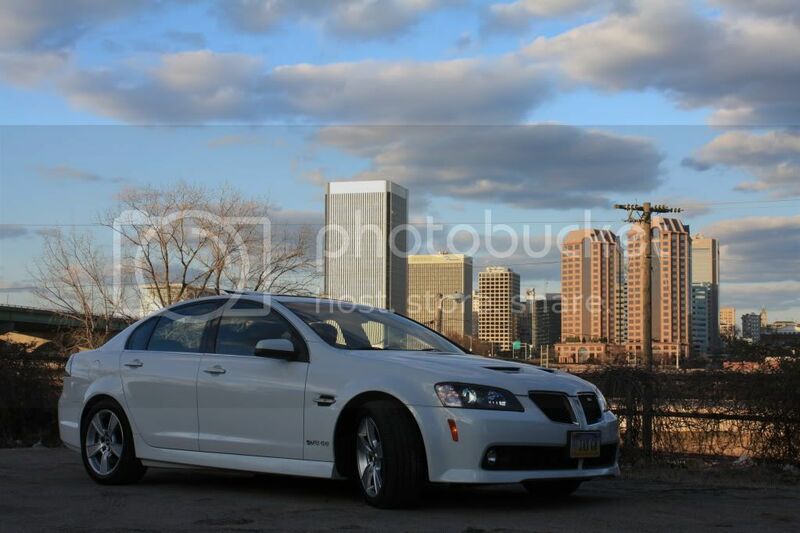 im a sucker for G8s..... the white is sick too. glad to have you! But welcome to FP! Glad to have another G8 owner amongst us. Yeah I was thinking that too, anyway great that people are acting on both sides lol. 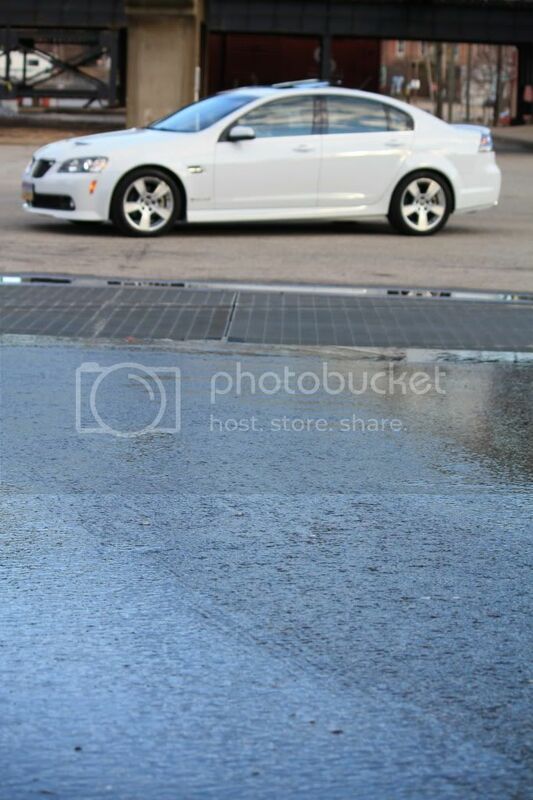 Love the scoops on the G8s LOVE EM! makes em look mean. Welcome! I want one sooo bad! They are just so expensive out here in Cali still. Well, glad to see you here! But yeah, keep up with the forums. I know I tend to make things interesting. It was for sure Alex, as I think I'm the only one on FP that lives out in the area, and it wasn't me ... And Alex is closer to Short Pump than I am. Also, welcome to FP, and nice G8! EDIT: Just sent a text to Alex, he confirmed it was him. I swear...Jimmy needs to install an Alex translator for the forum. Alex translator = "I hate it when I get pooned!" Alex just needs a grammar/editor app to fix all of his writing...uh...issues. the translator thing. and welcome! 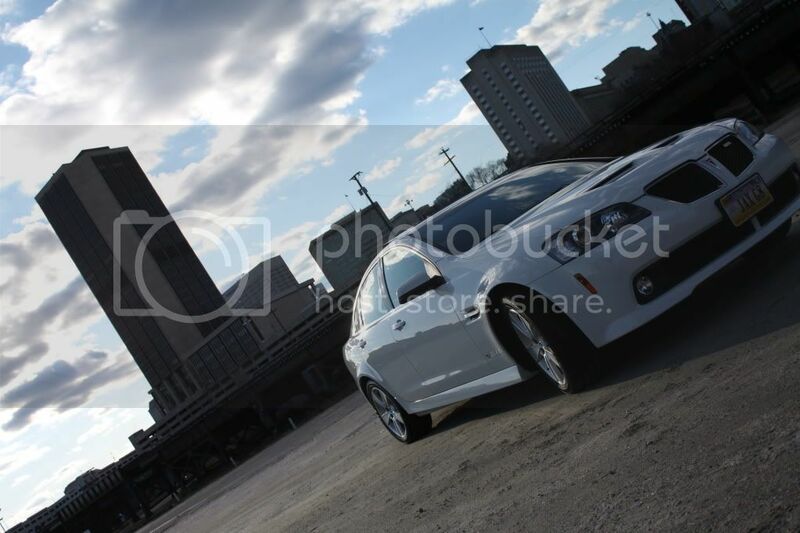 Welcome and White is the best color on the G8'S IMO. 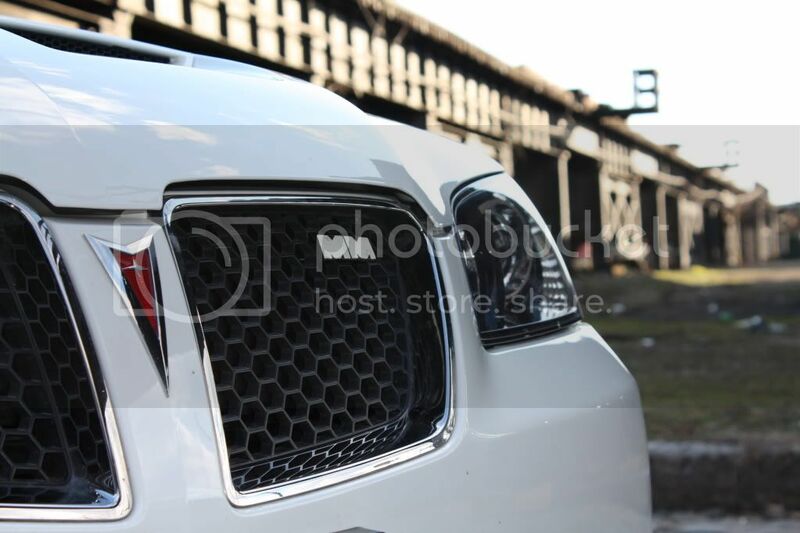 I am drooling on the G8 pics.